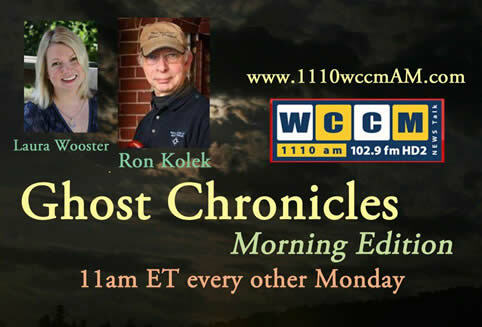 Listen Live to "Ghost Chronicles Morning Edition" every other Monday at 11 AM on Tunein.com. Chat with us during the show by clicking here! Call in with your questions and stories at: (877) 864-4869. Affordable Website Design and Hosting - Websites that Click! 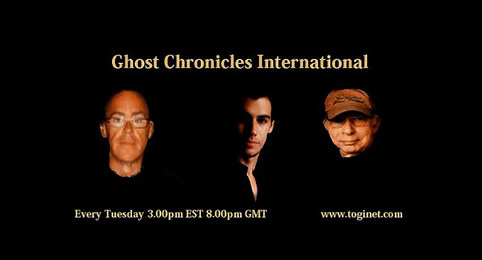 Become a sponsor of the Ghost Chronicles radio show.